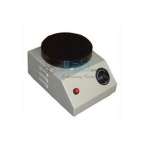 Laboratory hot plates are available in round and rectangular shapes. 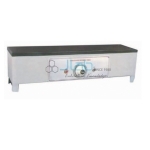 Body is fabricated out of thick mild steel sheet duly finished in staving enamel paint. 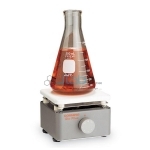 Laboratory hot plates are available in round and rectangular shapes. 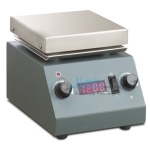 A versatile equipment to heat slides with just microtome sections to attain maximum flatness before Staining. 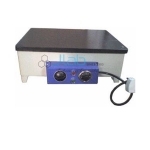 Available in both Round/ Rectangular The equipment is used for routine uniform heating applications in the laboratory.